Sherdley Manor is a well established care home with a good long standing reputation. We focus on providing a high standard of care for people with dementia. All enquiries and personal viewings are welcome at any time. We offer permanent placements, day care services respite care and rapid response services for emergencies All enquiries are welcome and a personal viewing can be arranged to suit. At Sherdley Manor we support people by seeing the person and not the illness. and respond to changing needs to ensure that all needs are met. Sherdley Manor has twenty-three bedrooms in all; each bedroom is fully equipped with en-suite facilities. Our communal bathrooms, toilets and shower/wet rooms are spacious and private. 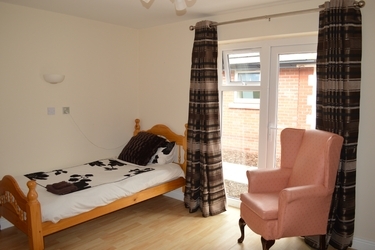 Our bedrooms have been furnished with a “home from home�? feel and personal items are always welcome so that each bedroom has its own individual and personal touch. Upon a resident’s admission, each individual has their own input towards the décor of their room. We provide soft lighting, wardrobe space, chest of drawers and other item upon request. Each room has its own room key and a lockable drawer for storage. All bedrooms and en-suites are maintained to high standard of cleanliness. This is accomplished by our highly experienced domestic staff who are on duty seven days a week. At Sherdley Manor, dining is a social occasion which incorporates a café themed environment for both residents and visitors. All residents are encouraged to dine within our newly refurbished dining area. This creates more social experiences that would occur in everyday life. We offer a wide variety of choice in food and drink, giving optional extras at all times. Our home can provide specialist dietary requirements to suit the individual’s needs. Our weekly menu consists of breakfast, lunch, dinner and supper all with alternative options dependant on the individual’s preference. Sherdley Manor displays a pictorial menu as well as a written one to assist people to make their preferred choices. 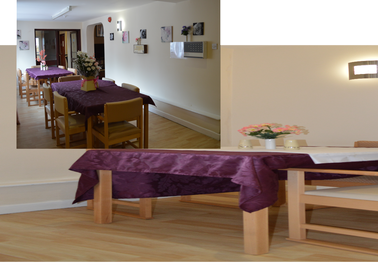 We at Sherdley Manor have a large homely lounge area which is bright, airy and lends itself to giving a lot of space for people mobilise freely. We have staff on duty twenty-four hours a day all year round who are trained and experienced. We also operate an out of hour’s emergency on call system. We have a robust medication service to ensure that all individuals’ medicinal needs are catered for, along with a regular GP visits. Sherdley Manor works closely with relatives and health professional to ensure that mental and physical well-being are optimised. There is an on-site laundry service at Sherdley Manor where all personal clothing is washed, dried and pressed by our housekeepers and placed back in each person’s bedroom. All clothing and personal items are inventoried on a regular basis. Visitors at made to feel welcome at all times. We have a robust medication service to ensure that all individuals medicinal needs are catered for, along with a regular GP visits. Sherdley Manor works closely with relatives and health professional to ensure that mental and physical well-being are optimised. 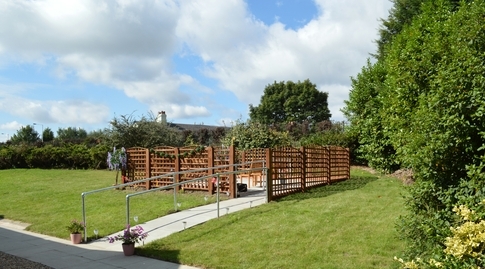 Care plans at Sherdley Manor are executed in a person centred way putting the individual at the heart of everything. Regular reviews are held to meet changes in needs. There is a laundry service at Sherdley and all personal clothing is washed, dried and pressed by our housekeepers and placed back in each persons bedroom. All clothing and personal items are inventoried on a regular basis. We welcome visitors at all times and refreshments are always available for all. Management and staff adhere to health and safety at all times and the maintenance of Sherdley Manor is carried out daily. At Sherdley Manor, we believe that stimulation and encouragement are a good combination for adding quality to a person's life. We therefore try to encourage individuals to continue doing things they enjoy such as; reading, knitting, painting, crosswords, and arts and crafts. The home has a dedicated activity programme that is organised and delivered by our in house activities coordinator. We understand that at times people are not able to actively participate or may simply not want to. 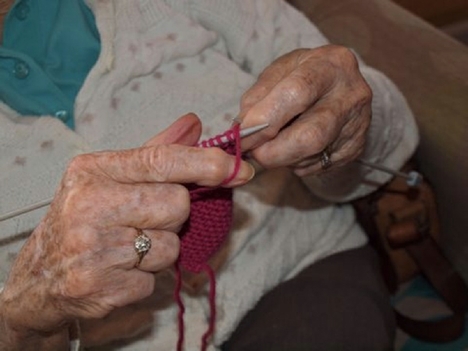 Staff at Sherdley Manor will always encourage residents to take part as we believe this encourages stimulation. Should religious time be important to individuals, the manager can arrange for visits to offer comfort.